The Trifecta tonneau cover has 45° steel corner brackets that provide unparalleled strength. Extang’s commercial grade rails and I-beam Monster Bows™ are secured with multiple reinforcements using zinc dichromate, aluminum braces. 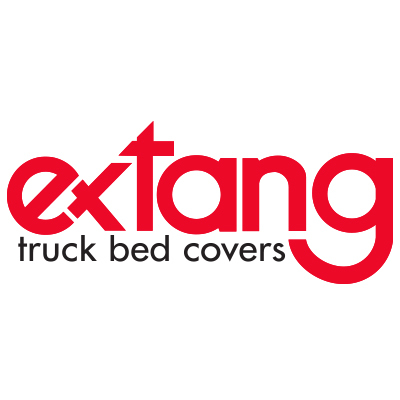 Together they offer the strongest, professional quality tonneau that Extang Engineering is noted for. The Trifecta features a lifetime warranty on the frame and tarp — the best in the industry. It’s more than enough coverage — it’s longer than most folks will own their truck!